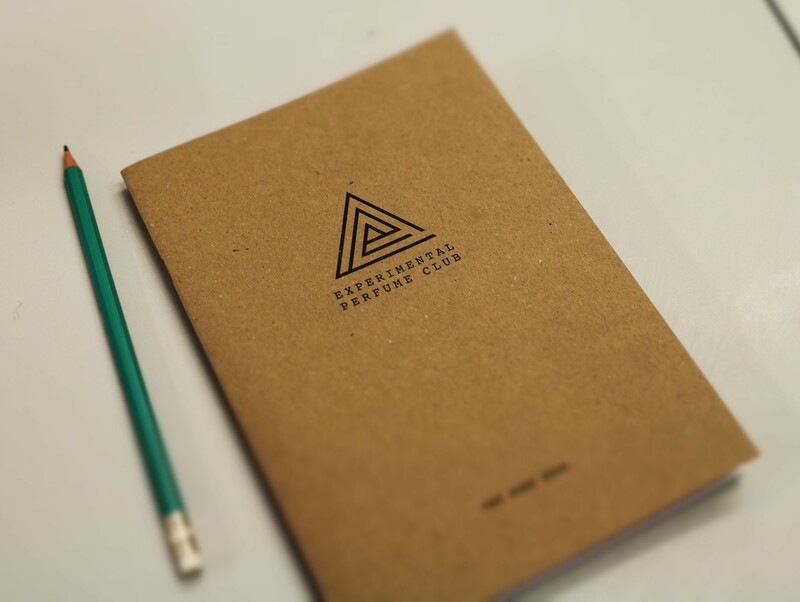 The Experimental Perfume Club Masterclass is a novel, immersive experience in London. Tucked away in Holborn’s Cockpit Arts Open Studios, French fragrance expert, Emmanuelle Moeglin imparted a wealth of knowledge and demystified the art of perfume. 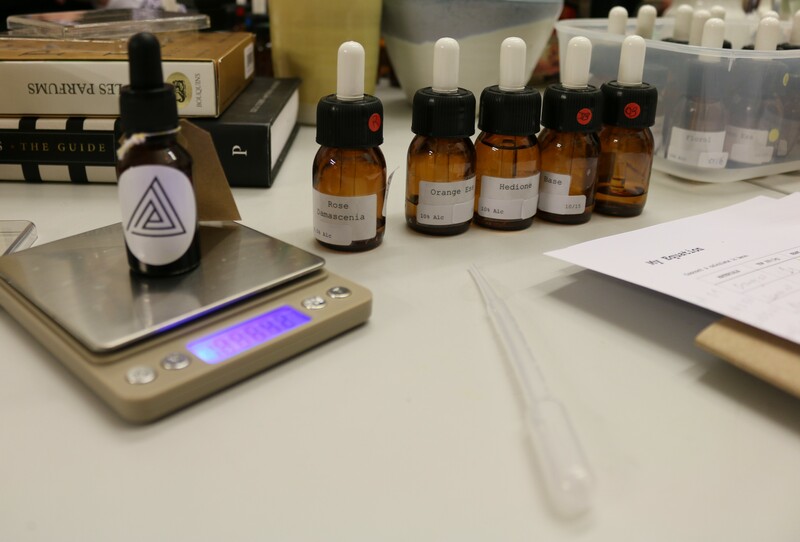 Deconstructing perfume and marvelling over the fundamental ingredients, was rather insightful. With twenty-five raw scents, overwhelming our olfactory system, a quick sniff of our wrist in between each scent, seemed to reset our sense of smell. With an array of aromatic, floral, woody, leathery, citrus and fruity smells, realisation dawned on how complex fragrance actually is and how little we had really known about it. As Emmanuel wisely said, smell is not taught in the same way we are taught to recognise colours, and perhaps it should be. Especially when we struggled to recognise the smell of lemon. Without giving away all the secrets, perfume was perfectly simplified into three layers. The short lasting top notes, combined with the heart of the perfume that dominates, and the base which adds depth and tends to linger. Having unveiled the science of scent, we pondered over it with delicious, homemade lightly fragranced Madeleines, infused with orange blossom. Scribbling a bespoke formula of our favourite ten raw scents, we concocted a unique perfume, with guidance from Emmanuel. Then came the experimental perfume making. The Experimental Perfume Club was fabulously fun, inspiring and thought provoking. It opened up our olfactory system to the art of fragrance. 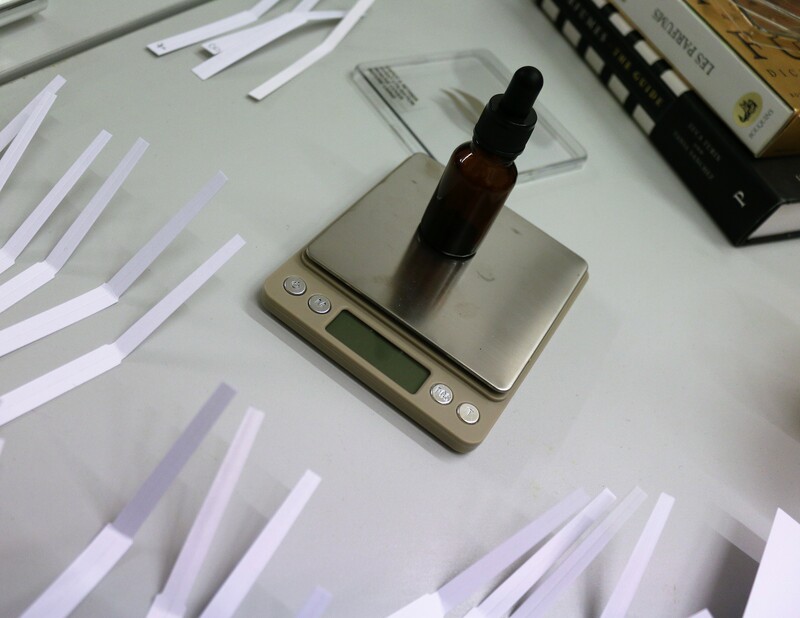 Having created a specially, customised, signature fragrance it will make the task of buying perfect perfume much more complicated with our new found knowledge. 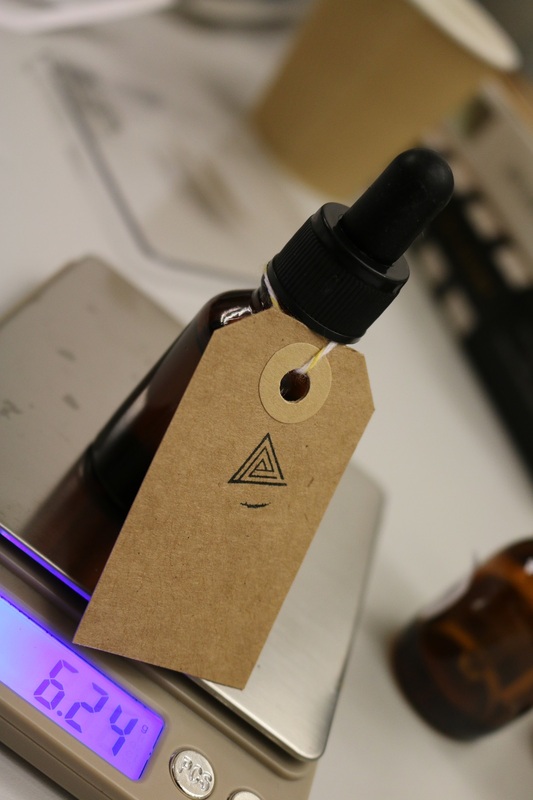 The Experimental Perfume Club was a lovely start to a Valentine’s weekend, and would be great for a Mother’s Day treat.